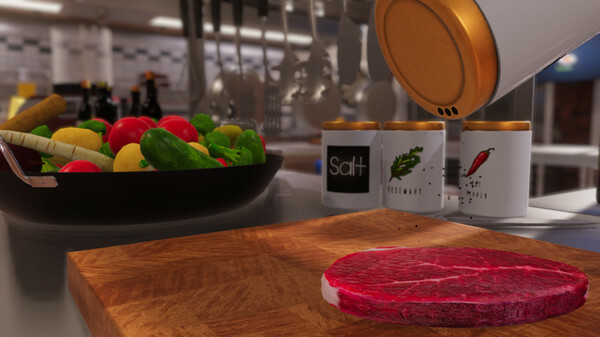 Put your chef hat on and get ready for a sizzling new cooking simulator from Wastelands Interactive & PlayWay that’ll make you look like a pro even if you can’t actually cook in real life. 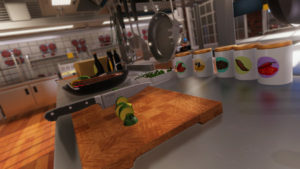 You can also enjoy a Sandbox mode which lets you do whatever you want including choosing not to cook at all. Just make sure if you have fun setting things aflame, you don’t burn down the whole kitchen! 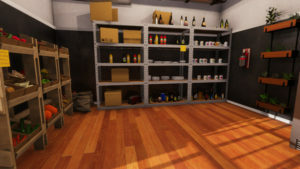 Cooking Simulator is planned for a release on Steam early 2019. It will be available in 6 languages including English, German, Spanish, Chinese, Russian, and Polish. 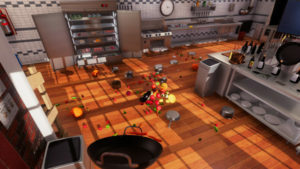 You can follow the latest news about Cooking Simulator on the game’s Facebook page or Twitter account. See a trailer for the game on the Wastelands Interactive YT channel.